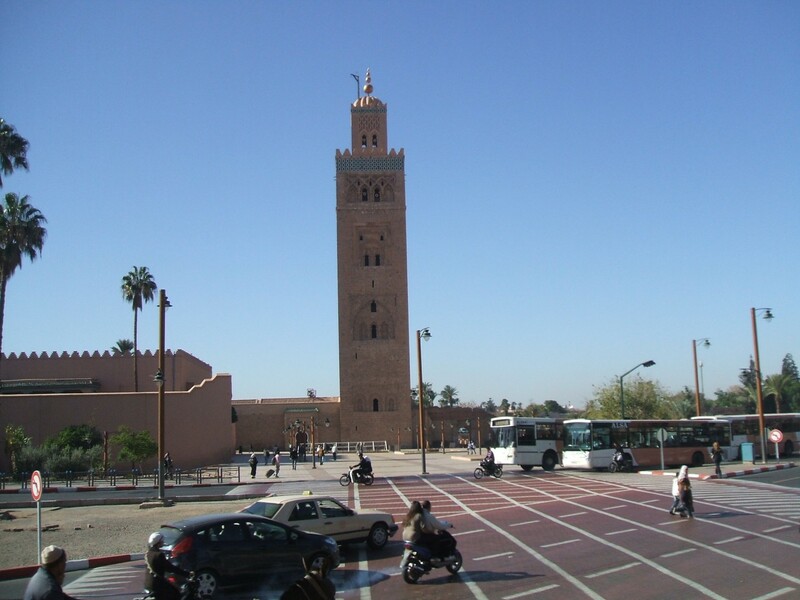 Experience the Imperial City of Marrakech and the desert in 7 days. 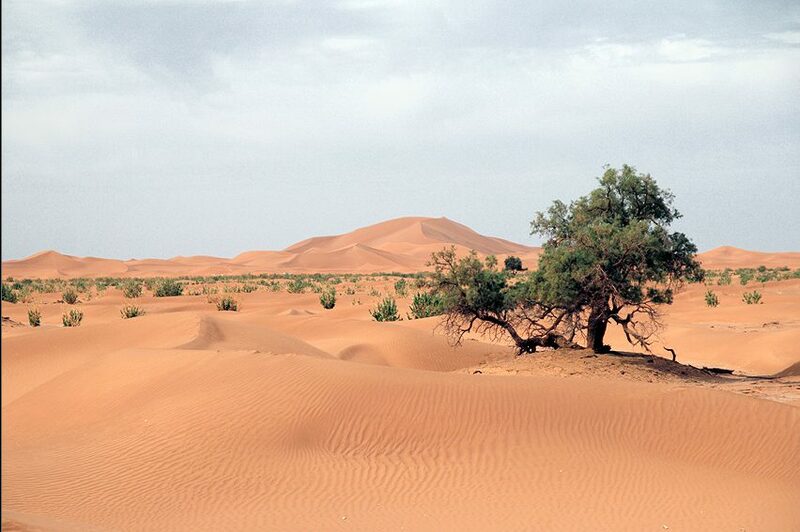 After your stay in the city of Marrakech, the off-road tour takes you through the High Atlas and the magnificent oasis of the Draa Valley to the desert and the great dunes of Erg Chigaga. 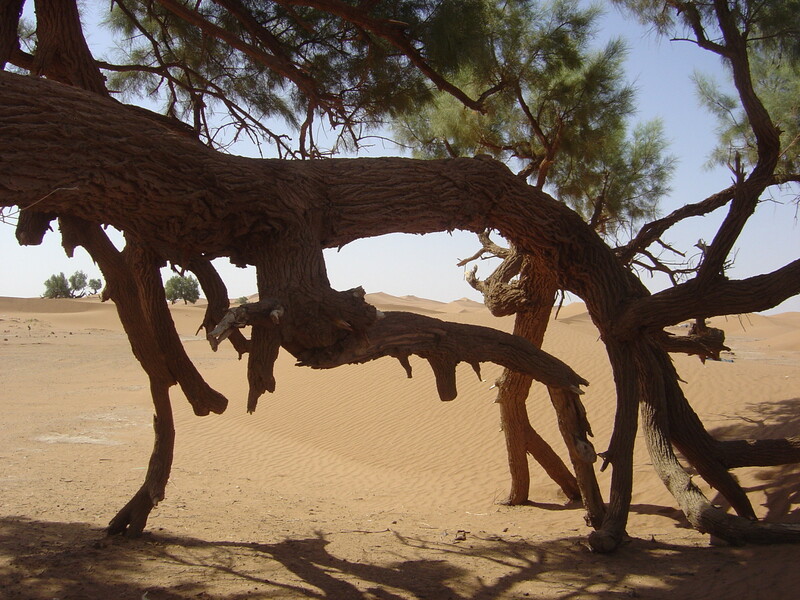 A daily trek with dromedaries and 2 overnight stays in the desert guarantee a unique and unforgettable experience. Experience the south of Morocco in 7 days. The Imperial City of Marrakech, with the famous Djema el Fnaa square, the Souk and the medina of the old city, as well as the beautiful gardens of Marrakech. The individual off-road tour takes you in 4 days through the picturesque oases of the Draa Valley with millions of date palms to the fantastic desert landscape of the Erg Chigaga dunes. 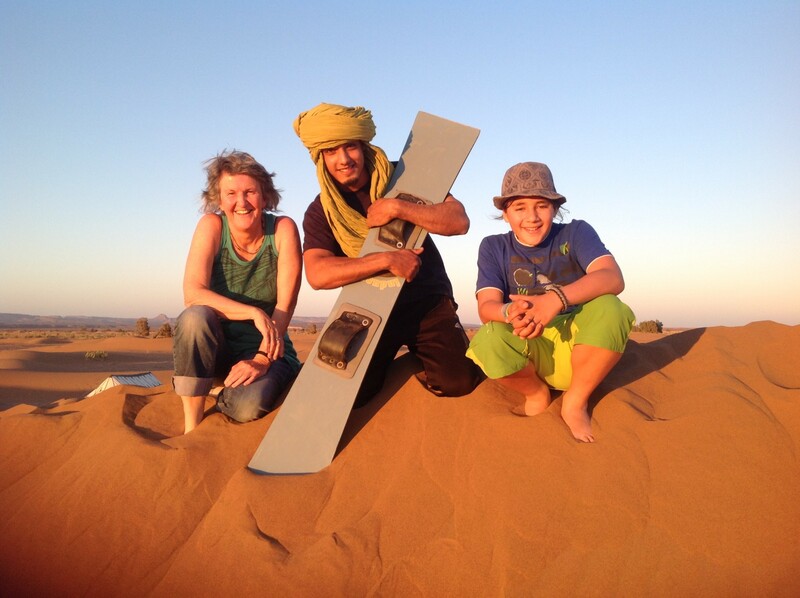 Enjoy nomadic hospitality with a day of trekking with dromedaries in the desert; experience the life of the nomads and the thrill of 2 nights in the comfortable tented camp under the stars of the immense sky in the dunes of Erg Chigaga. 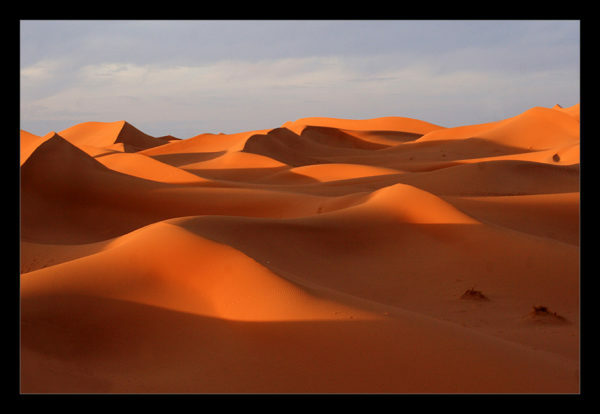 We set out in the morning at 8.30 am from your riad in Marrakesh. We’ll be crossing the mountains of the High Atlas range and the pass of Tizi-n-Tichka (2,260 m), where the views are breathtaking. The scenic road runs through oak woods and walnut groves, Berber villages with stone and mud brick houses, and pastures where goats and sheep graze. After crossing the pass, we come down into the lunar landscape of the Lesser Atlas and reach Ait Benhaddou, a mud brick kasbah protected by UNESCO and known as the finest and most famous in Morocco, which has featured in a number of films, such as Lawrence of Arabia, Jesus of Nazareth and The Gladiator. After the tour we stop for lunch. 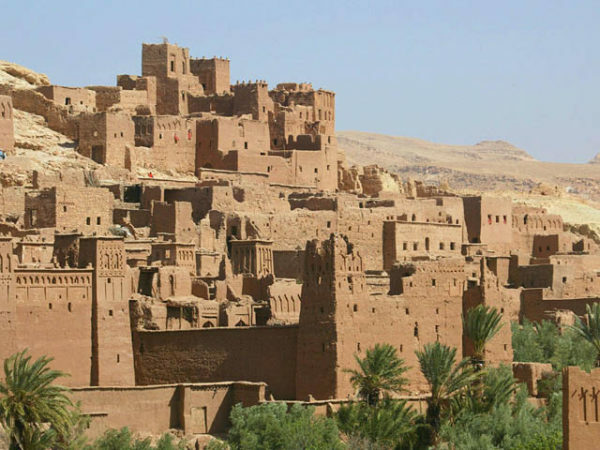 We continue on our journey to Ouarzazate and the Draa valley. 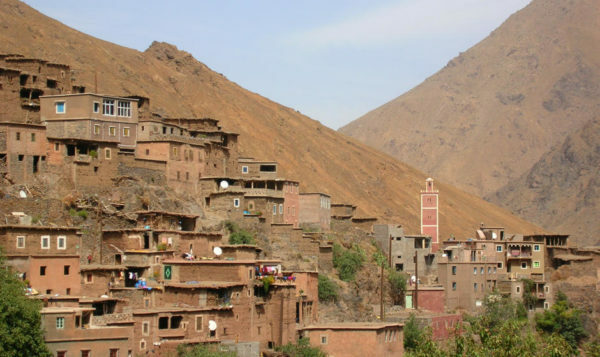 From Agdz, we reach Tamnougalt, where we visit one of the oldest kasbahs in Morocco. 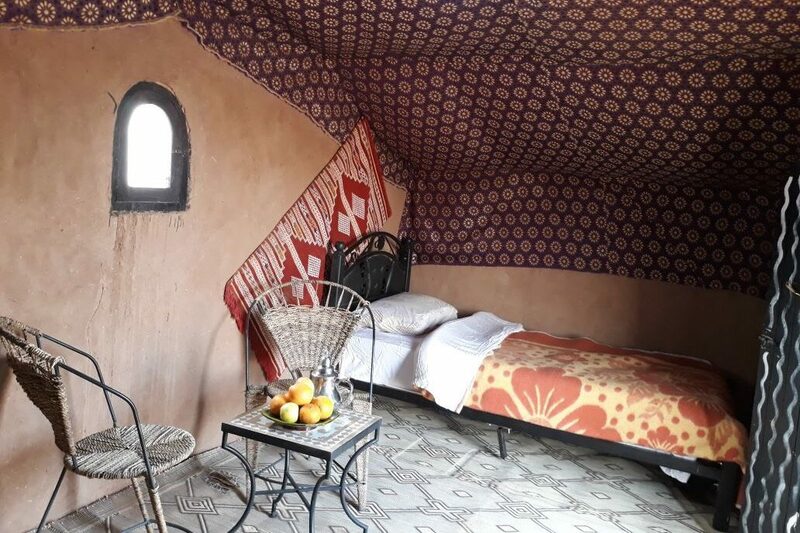 Dinner and overnight accommodation in a typical riad in Tamnougalt. After breakfast, we continue on our journey by jeep along the old track of the Paris-Dakar rally, reaching the dried up salt lake of Iriki. We pass below the fossil mountain and finally leave the desert behind and reach Tazenakht, a famous carpet manufacturing centre. 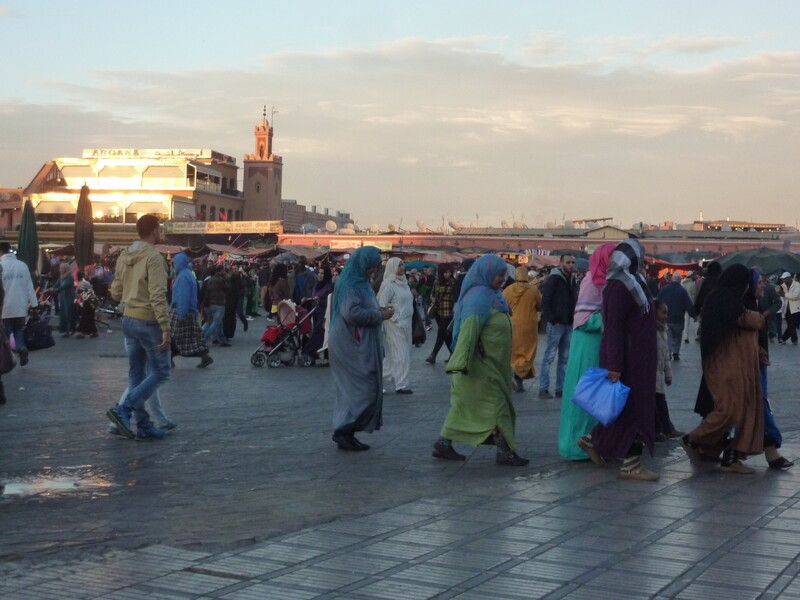 We stop in Tazenakht for lunch and return to Marrakesh towards evening. 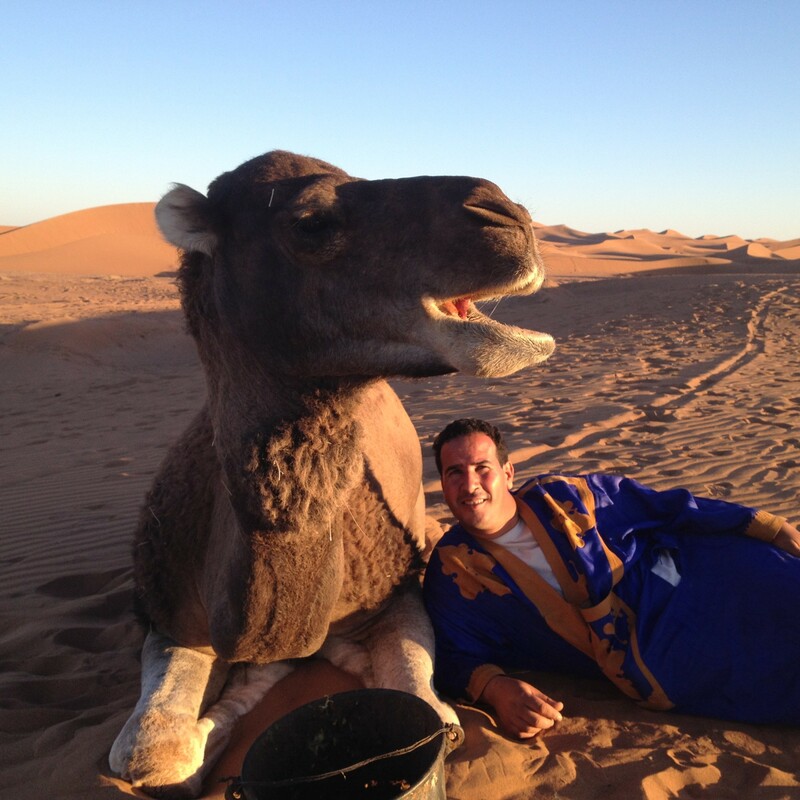 Overnight in Riad.